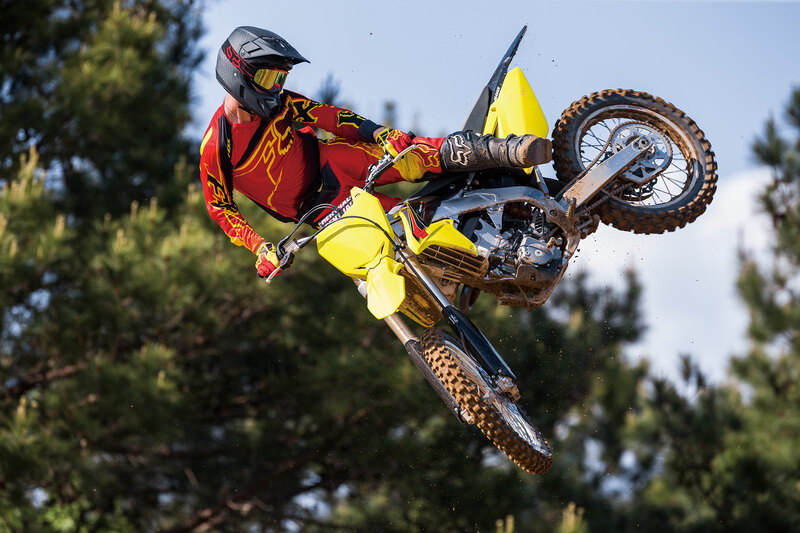 The RM-Z450 continues to evolve for 2015, delivering a higher level of performance while maintaining the great balance of the current model. The 449cc 4-stroke liquid-cooled DOHC 4-valve fuel-injected engine along with new performance upgrades straight from the factory is the reason why champions choose Suzuki! 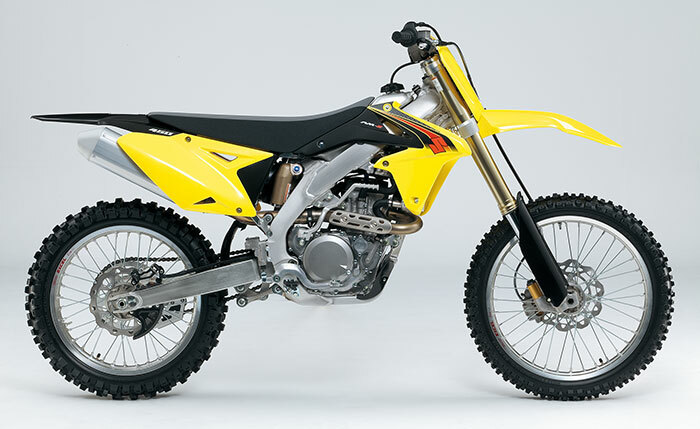 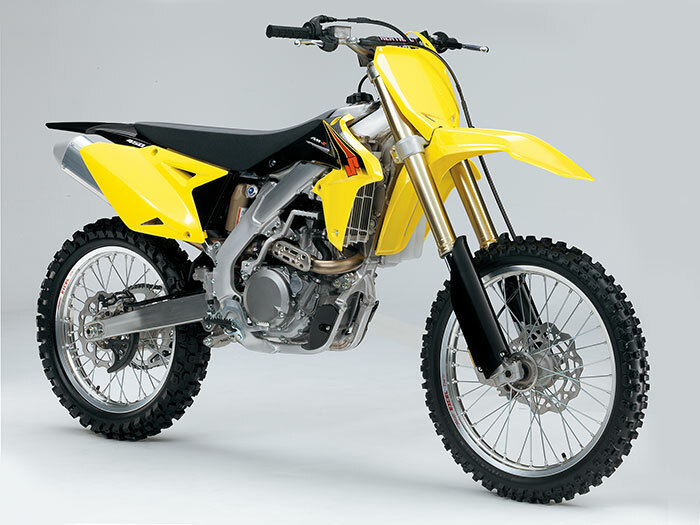 The 2015 RM-Z450 features the innovative Separate Function front Fork (SFF) from no other than Showa. 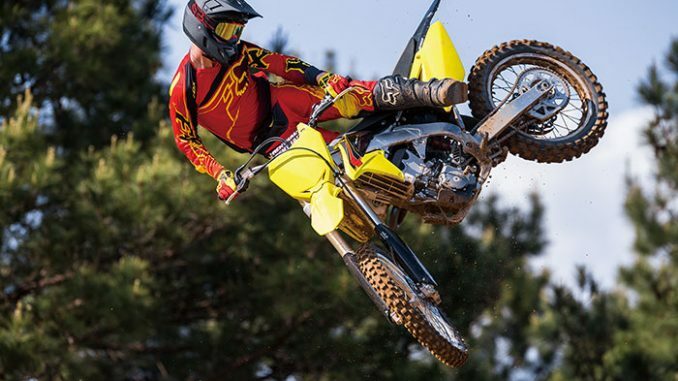 The front suspension is engineered with a twin-spar aluminum frame for an optimum balance between rigidity and high-speed traction, providing you with incredibly precise handling and smooth performance on the toughest tracks. 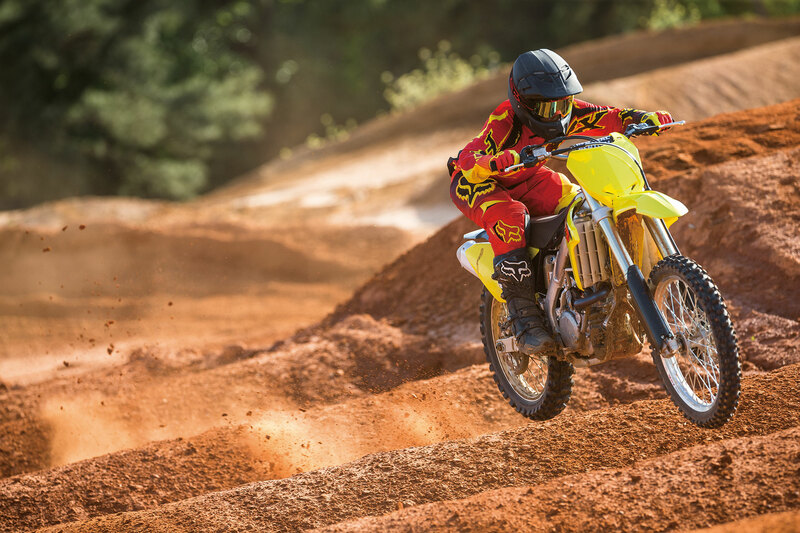 Simply put, the 2014 Suzuki RM-Z450 gives you the key to overpower the competition.